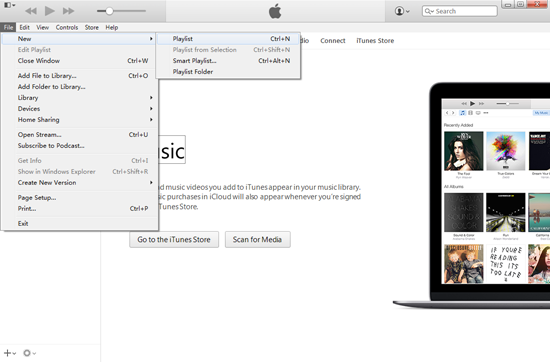 iTunes library is a database that you have created for musics and other media. This library stores some specific data for musics or videos. Every now and then, you might meet so many problems when you try to rebuild your iTunes library. •The most common problem is that any reset can result in a messier playlist, even some items may get lost. •You may find many items duplicated, including some musics and videos. •The album art can’t be synced to iDevice correctly. •iTunes may get crashed on waiting “items to be duplicated” and “items to be changed” for endless time. 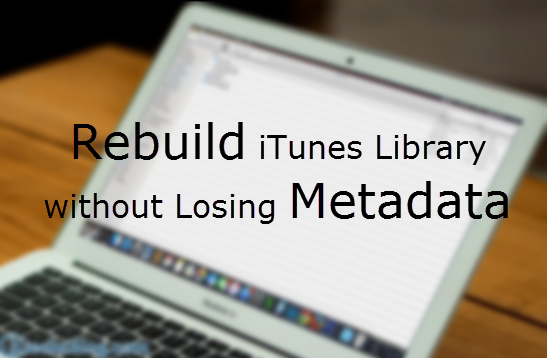 Step 1: Make sure that you have created a backup file of the metadata of your iTunes library and store them in other places such as external hard disk, after that, you can delete original data files. Step 2: Launch your iTunes and generate a new empty library. Turn on iTunes Match and add the new library to iCloud. Step 4: After deleting all the playlists, update iTunes match from the left menu and find “0 songs are now available in iCloud”. And it means that the resetting of iTunes library is completed. Still have problems on duplicates in iTunes library? Here is an instruction to show you how to delete duplicates in itunes.